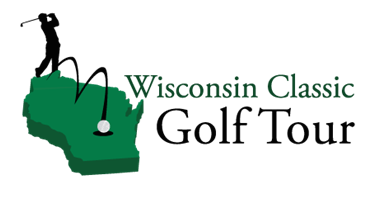 Members of the Wisconsin Classic Golf Tour Enjoy These Exclusive Benefits! You’ll receive a membership card that gives you discounts at the courses you want to play. With more than 200 courses from which to select, you’ll be able to choose courses that you already visit. As a member, you’ll be invited to our annual outing at Trappers Turn in Wisconsin Dells, Wisconsin. This past year’s outing was held on July 24, 2018. To see photos from the event, please visit our Facebook page. You’ll also receive free admission to the Greater Madison Golf Show and the Greater Milwaukee Golf Show if you become a member before February 22, 2019. Ticket prices are typically $8 and $10, respectively. Choose a Package and Join Today!